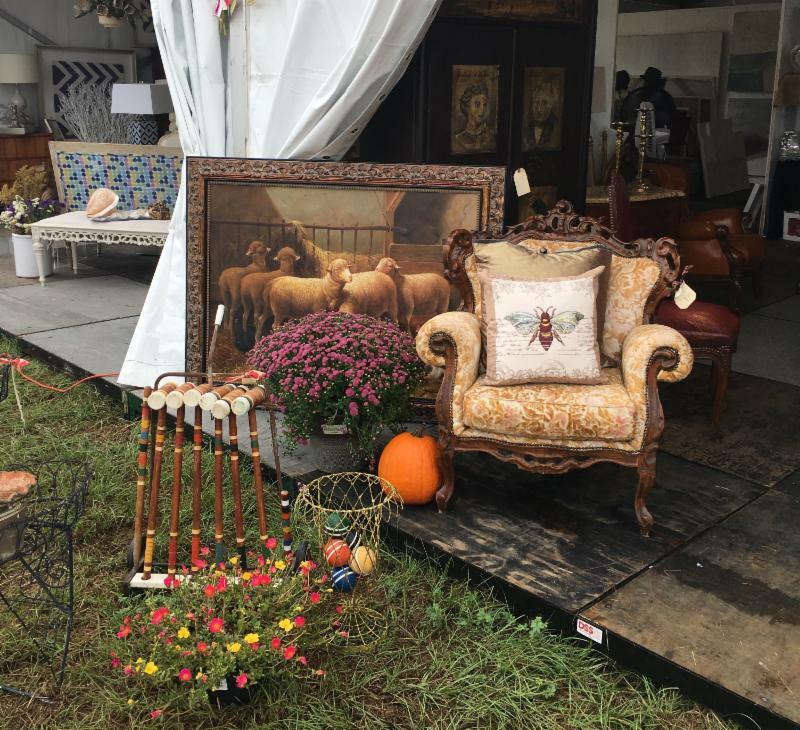 I had to make a decision whether to go High Point Fall Furniture Market or The Original Round Round Top Antiques Fair. 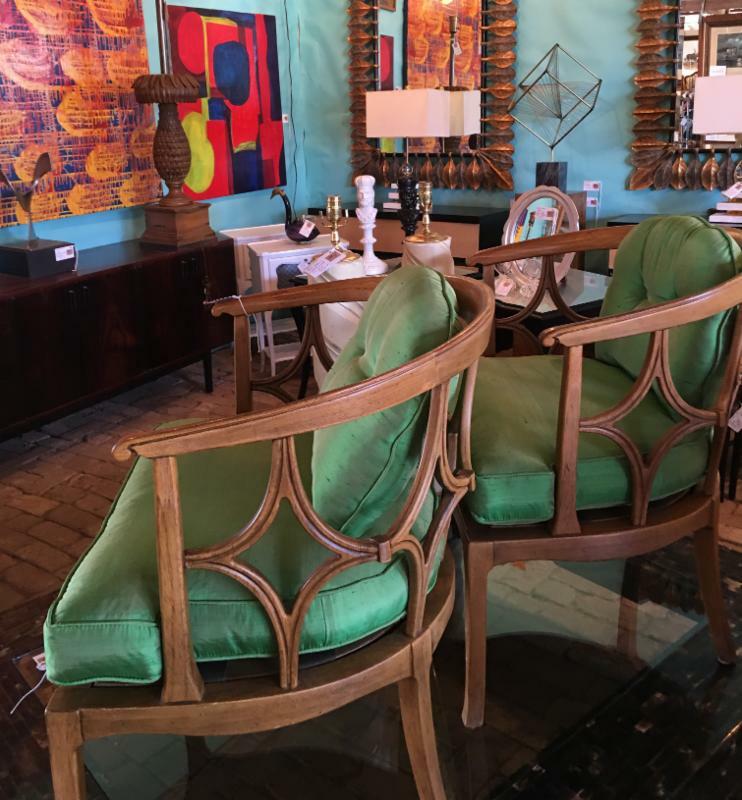 I have been to High Point Market several times and never to Round Top. 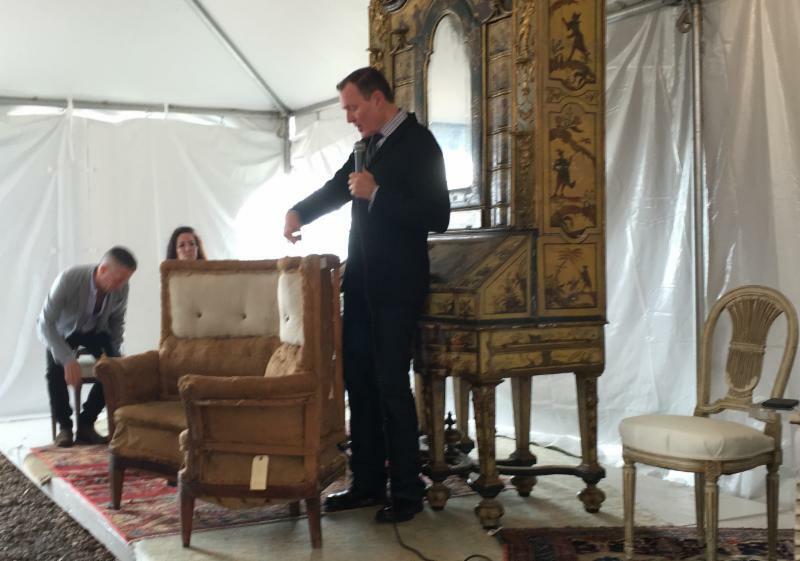 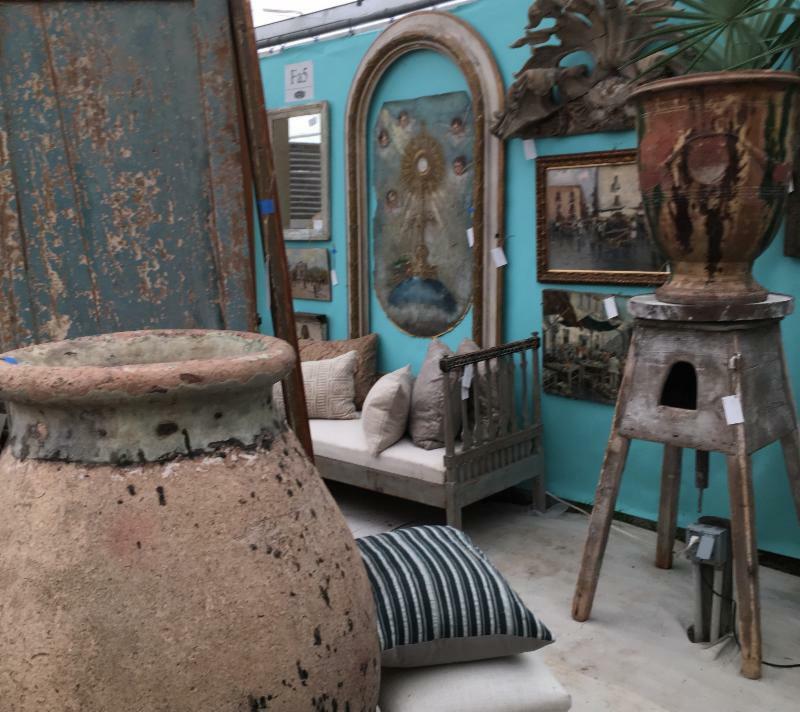 Ike Isenhour did a great job convinced me to attend The Original Round Top Antiques Fair in Round Top Texas. 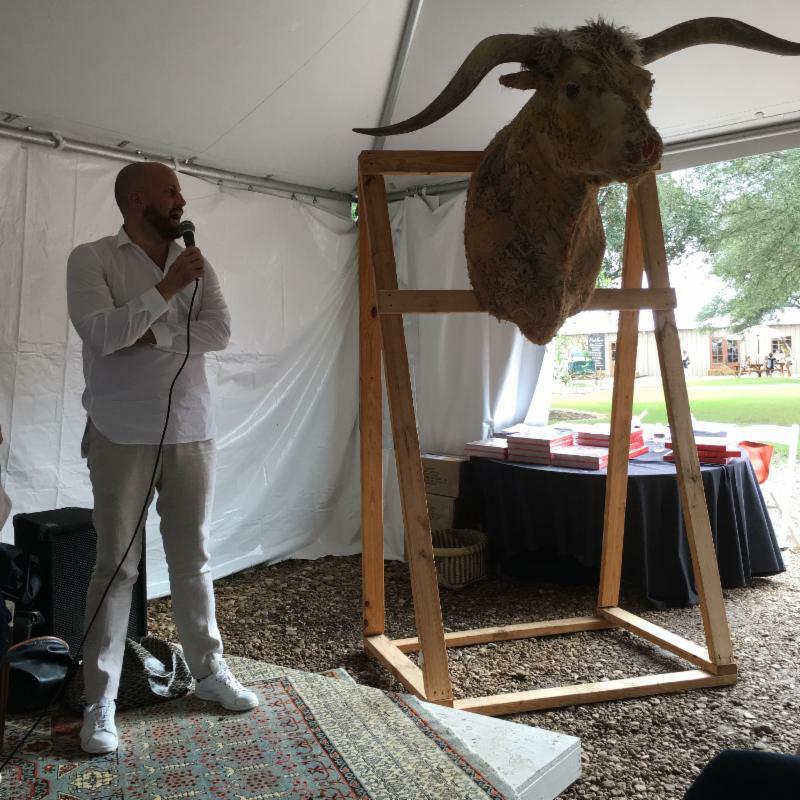 I chose to support my state, Texas and the Fair with the intention if I don’t like it the first day, I will just drive only 3.5 hours trip back to Dallas. 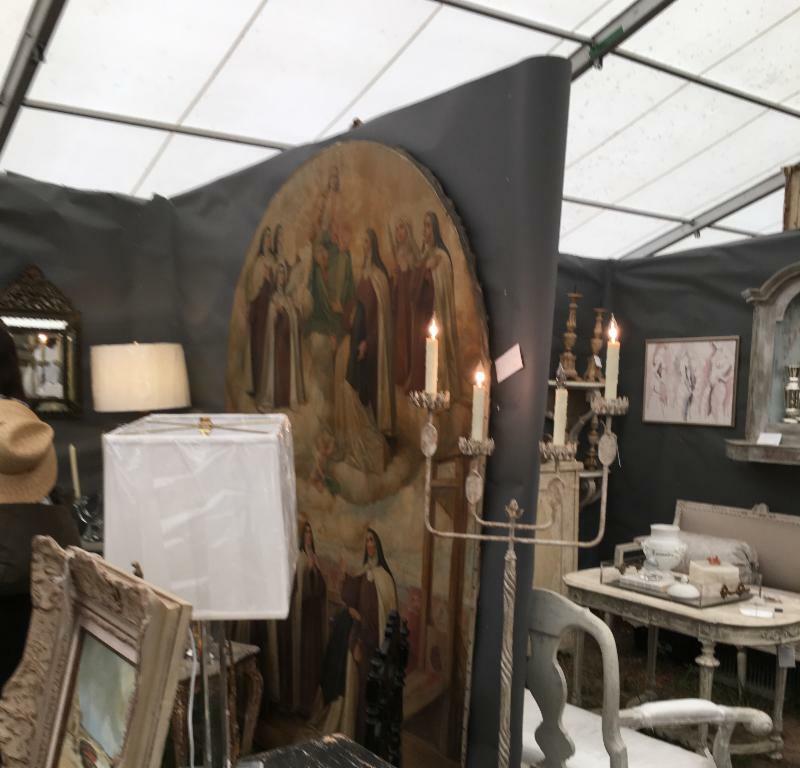 Ha Ha, I end up staying for two days not enough time to see it all. 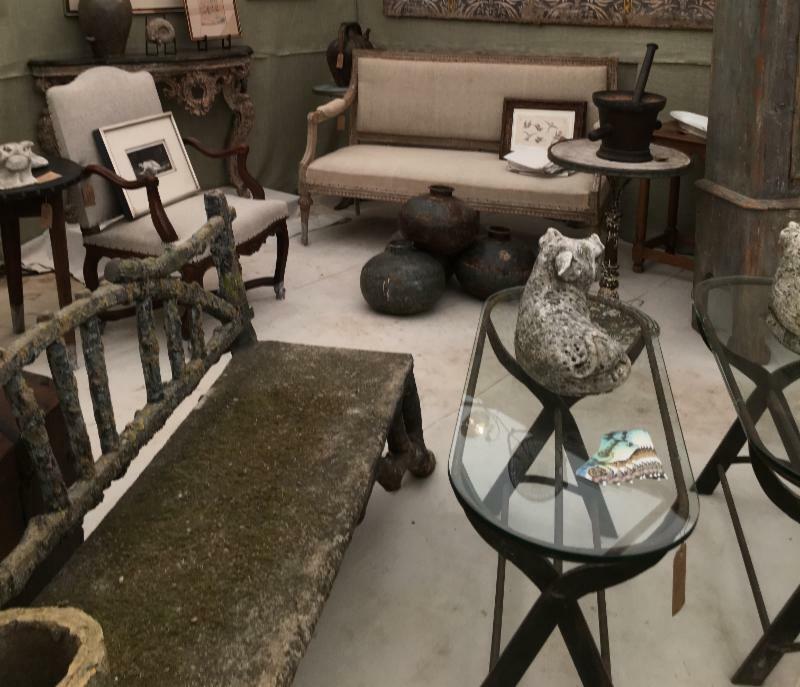 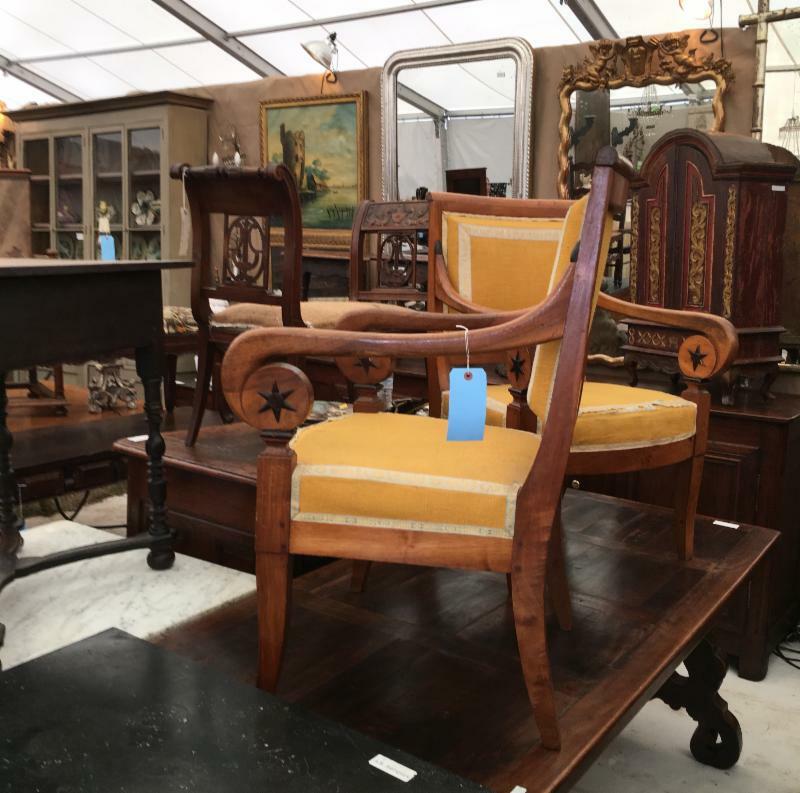 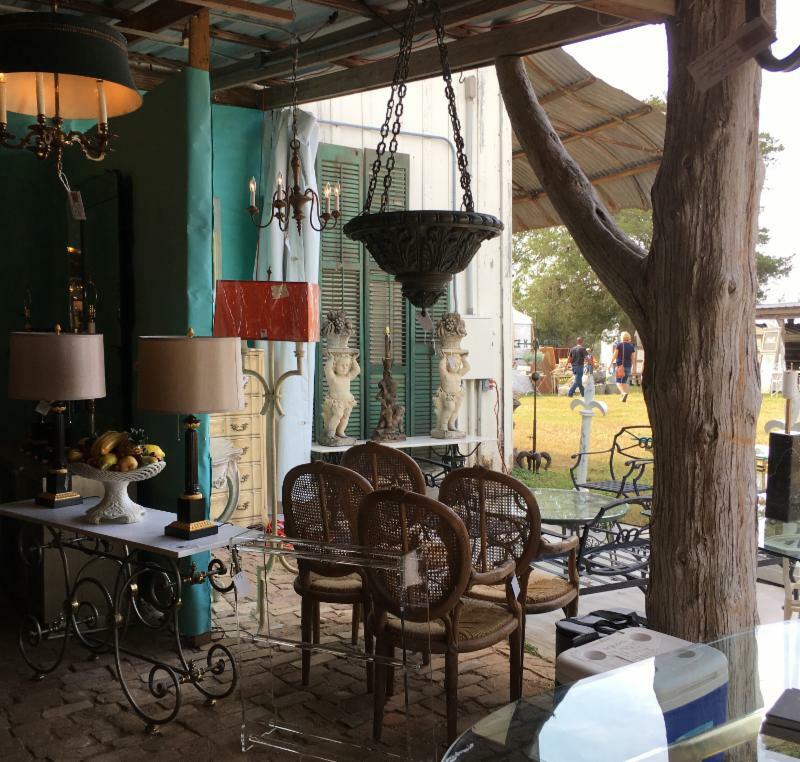 The Original Round Top Antiques in Round Top,Texas offers high quality items from England, France, Italy, Spain, and other European countries − from country to formal, from small to large. 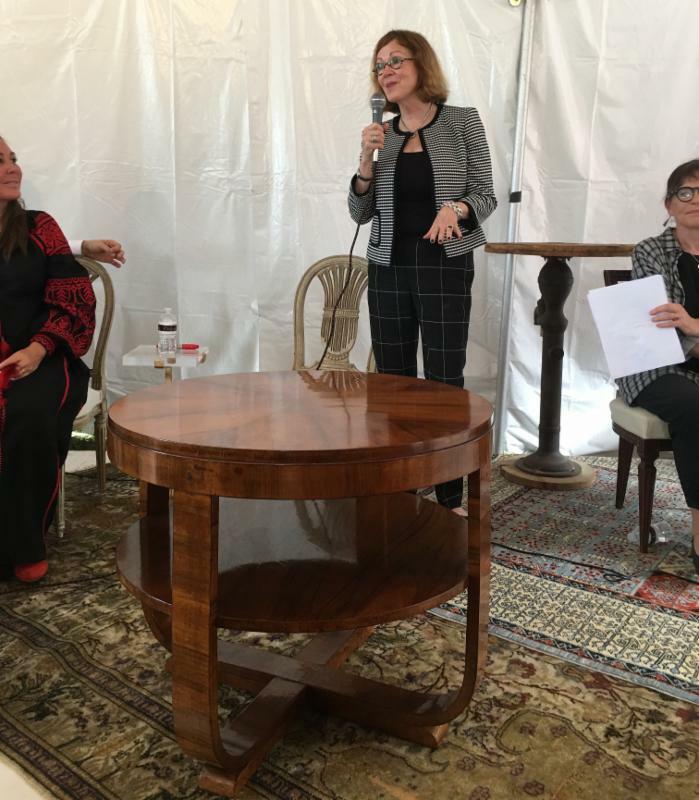 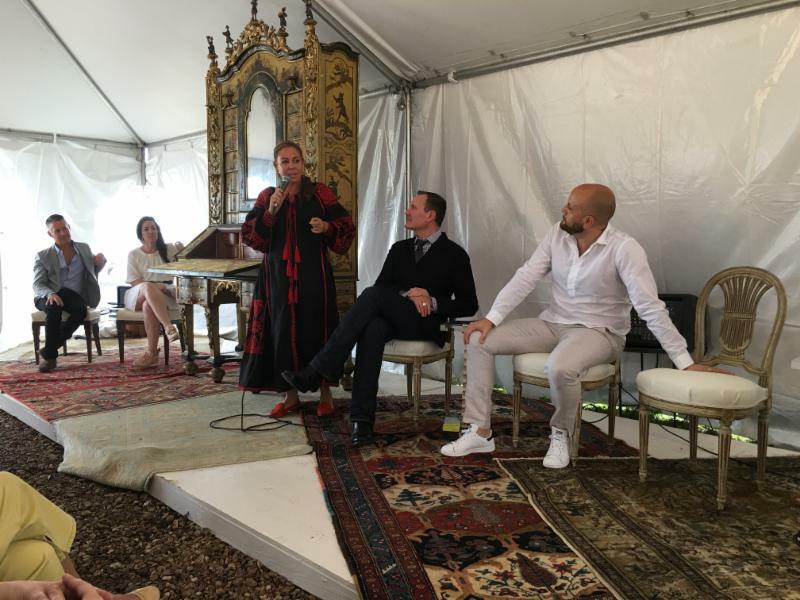 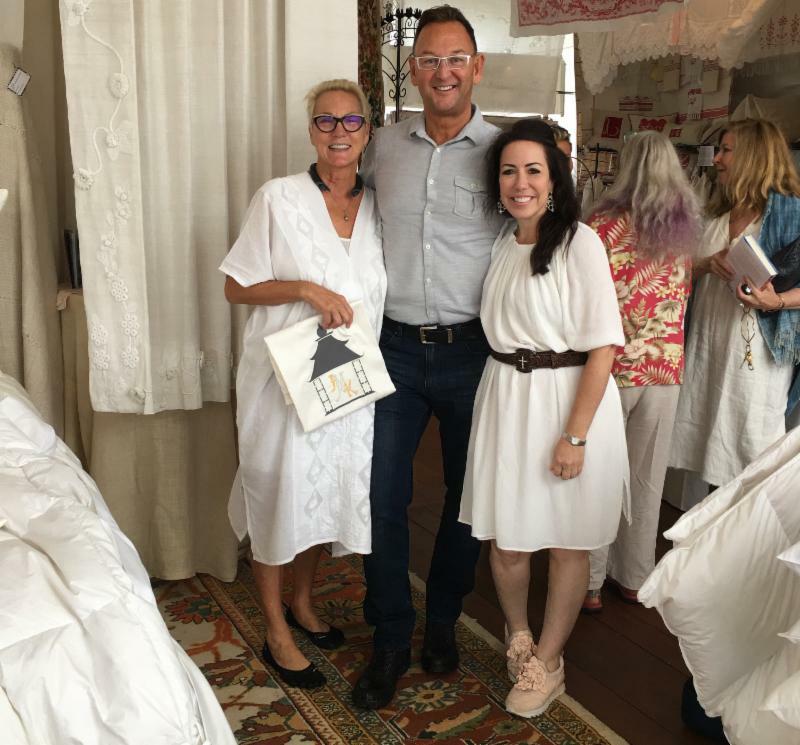 Upon my arrival at the Arbor Antiques, Pandora de Balthazar European Luxury Bedding and Traditional Home Magazine was hosting an event with co-producers, Ike Isenhour and Julie Dodson. 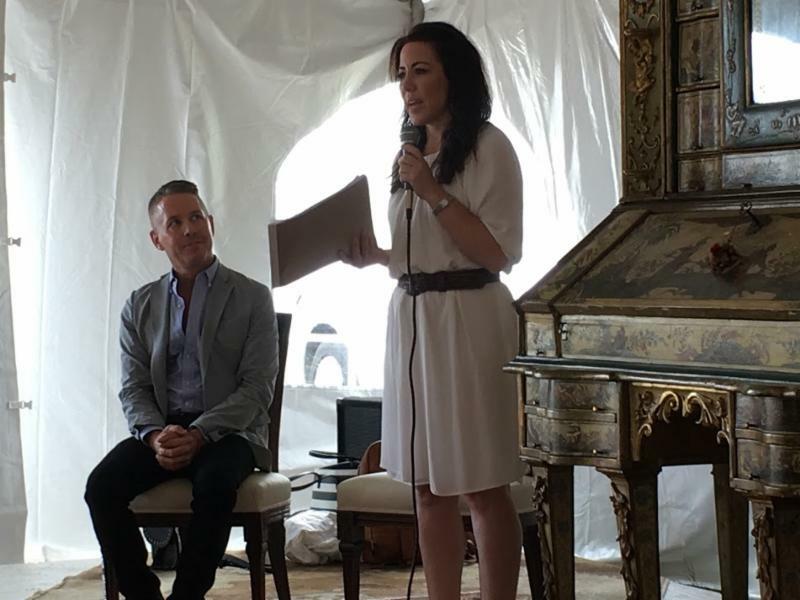 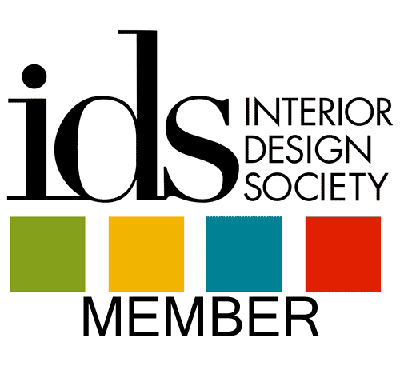 The four selected Interior Designers selected for the Designer Dream Spree Panel by Traditional Home Magazine were Barry Darr Dixon,Kevin Isbell, Michelle Nussbaumer, and Mary Douglas Drysdale. 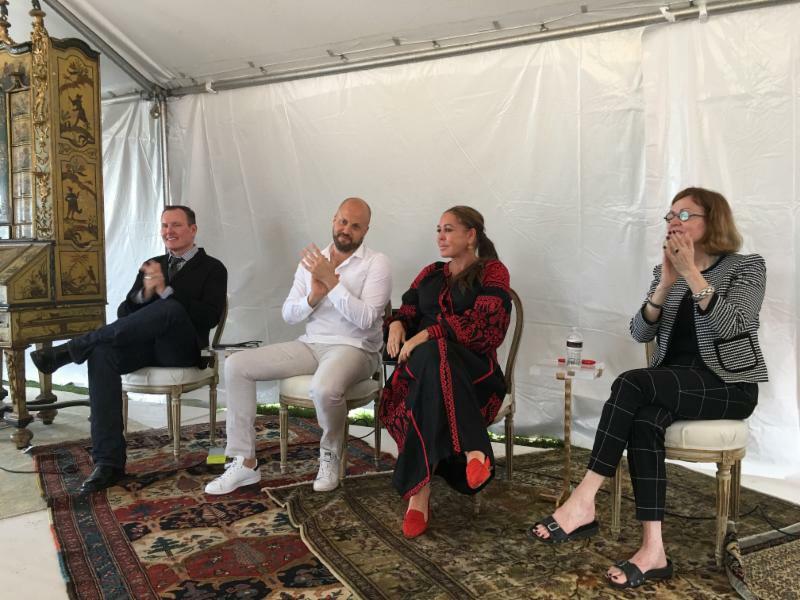 The Designer Dream Spree Panel discussion was very delightful to hear each of the designer’s pick of the Designer Dream Spree, furniture or accessories, and to share their stories with the audience why they chose and how would they use it for clients’ homes. 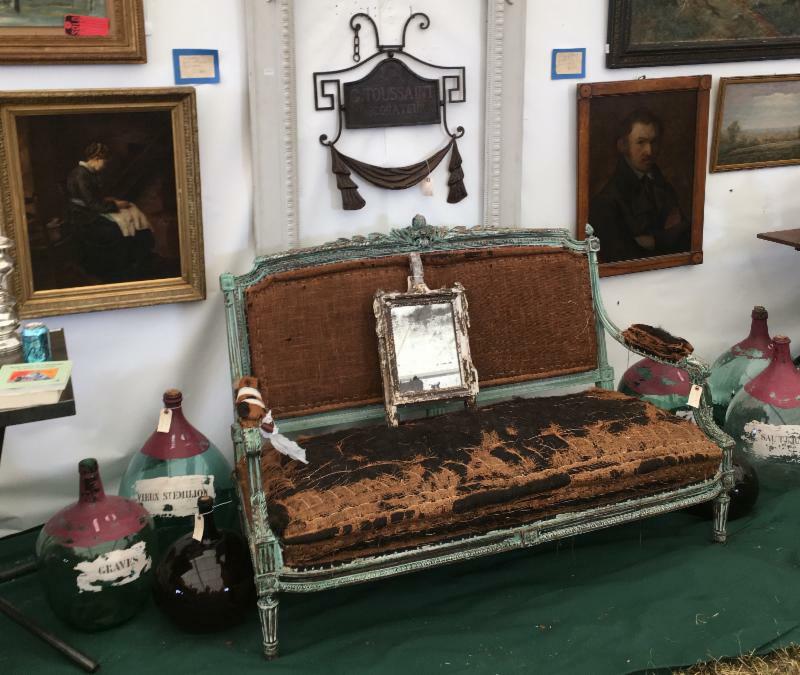 Our last day at the Arbor Antiques in Round Top chilled out at the Pandora de Balthazar European Luxury Bedding.